First Canadian club ever to win the Pacific Cup! Paddling or Swimming? How about both? Sweet sound of wipe out! Smile! 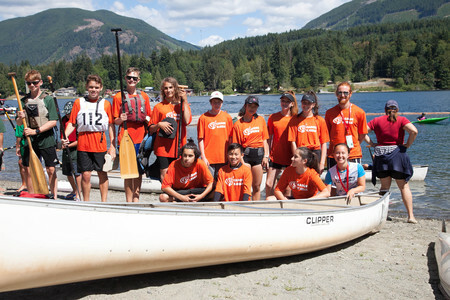 Popular BCKC CanoeKids every summer at BCKC! Team Burnaby at the 2018 BC Summer Games! 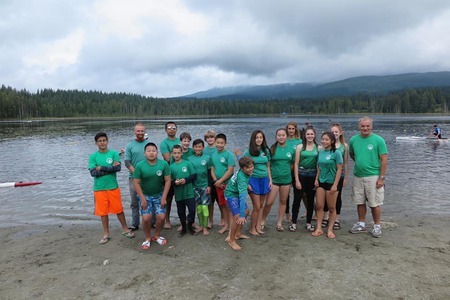 A week or 3 week long day camp experience focused on all aspects of safe paddle sports. These programs provide an introduction to the sport of canoe and kayak racing. The entry-level program is geared to introduce participants to the sport and the equipment. If you are just in it for the fun or you want to compete, BCKC Adults program has a program that's right for you. 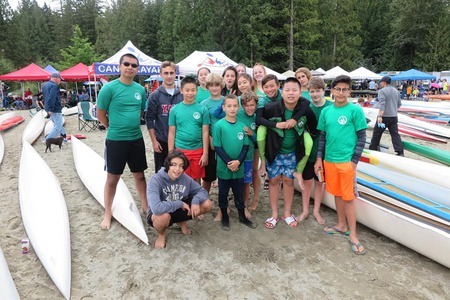 BCKC offers recreational Canoe/Kayak lessons, competitive Canoe/Kayak and Dragon Boat programs for everyone!